With more than 10 years of experience in the Mexican market, Bolsas con Cierre offers guaranteed quality of their products applicable to the needs of every one of our customers. Bolsas con Cierre combines a high standard quality product, high top raw material, and an industrial processing plant with high technology that allows us to satisfy the current high demand of our products. 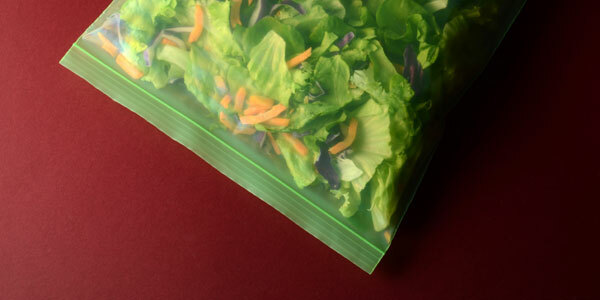 We manufacture bags in different sizes, thickness and colors using low density polyethylene. Also, we can manufacture special bags close to your needs.